Frauds 1993 - 94 min. 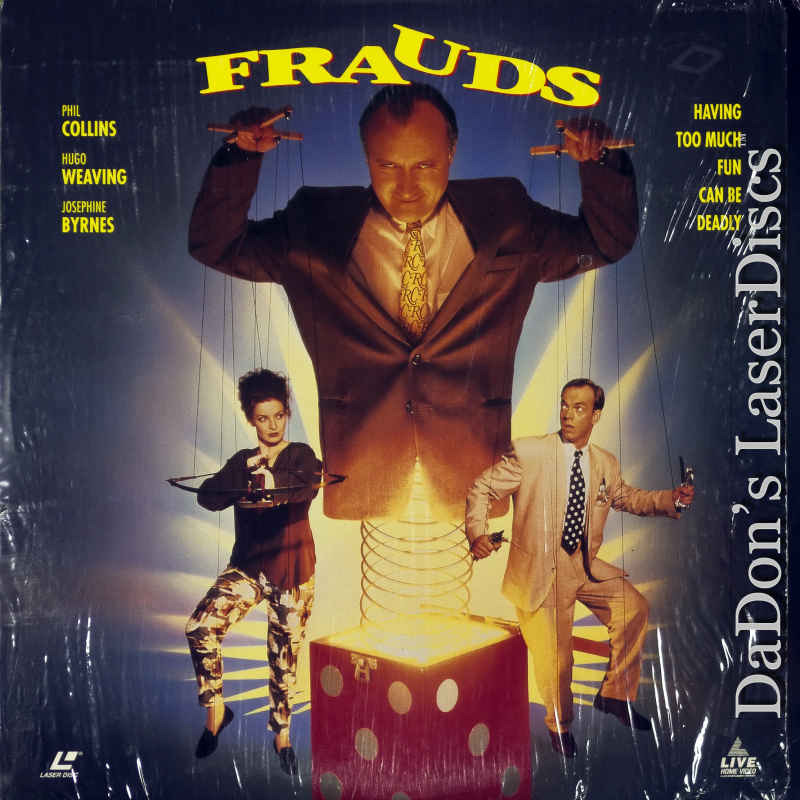 - Color Genre: Comedy Rated R Country: USA LaserDisc Movie Storyline: Phil Collins plays an insurance investigator who delights in cheating people out of everything he can. When he takes his devilish appetite a little too far with a yuppy couple, he finds he has met his match.